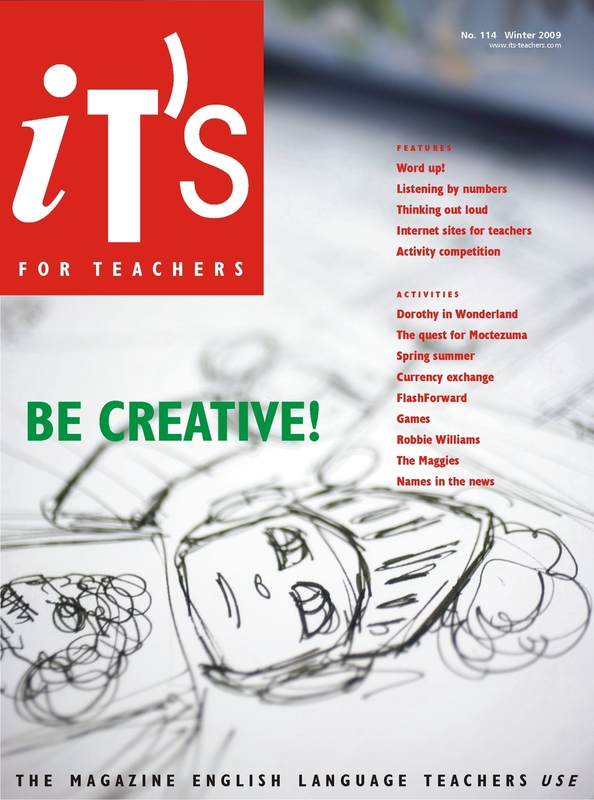 iT's for Teachers - the magazine for teachers of English around the world. Each issue included topical teaching material, interviews, articles, and book reviews. First published in 1990, iT's for Teachers was a quarterly magazine for teachers of English. 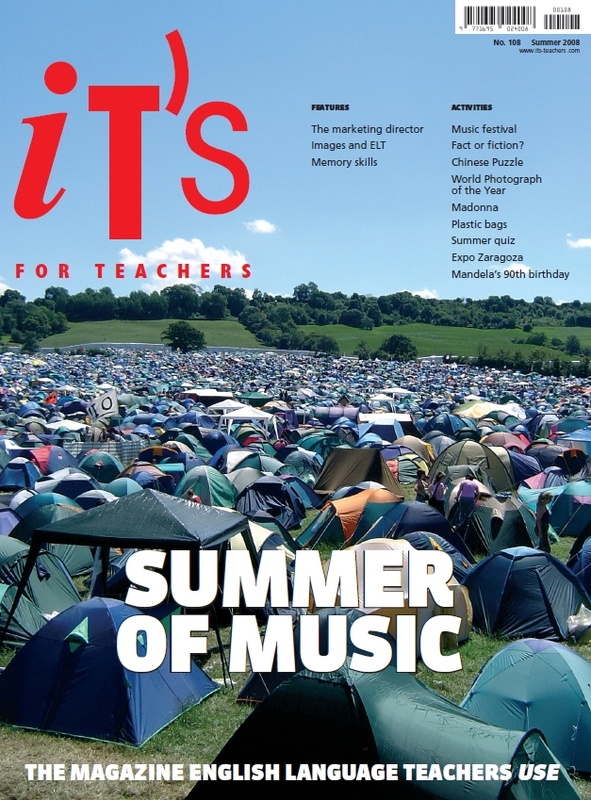 The magazine included articles, interviews and book reviews, as well as topical classroom activities. 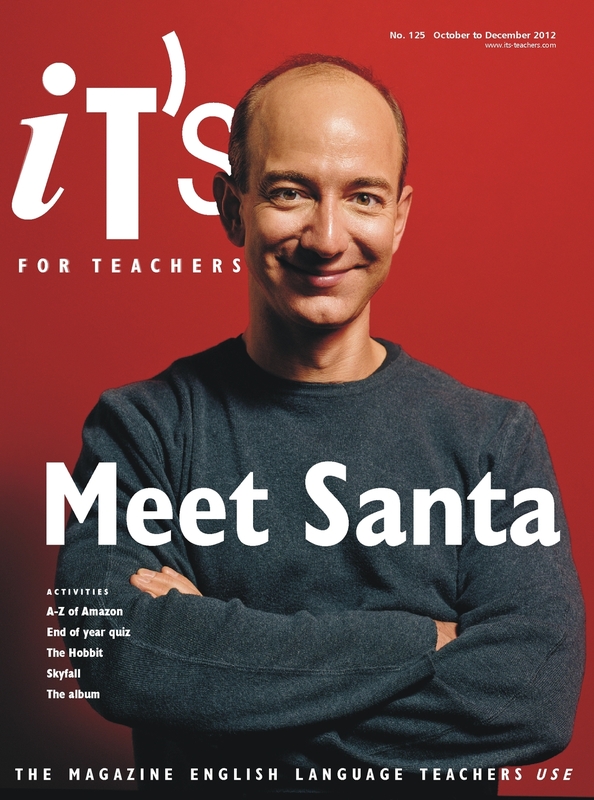 The aim of the magazine was simple — to provide teachers with topical teaching material that would motivate students to use the English they were learning and, at the same time, keep the teacher entertained. It was a simple aim, but one that I think made iT's unique in the world of ELT. The magazine created its first website in 1996 and went on to create other websites for teachers and students including one of the first social networking sites - its-myworld. The magazine went digital in 2010 and published its final issue in the summer of 2013 before taking a break. The teaching activities in iT's for Teachers were designed to be easily photocopied. The teaching notes appeared on the left page together with a key. The material to photocopy appeared on the right page. Teachers could also download the activity pages from the its-teachers website to print in class. The material was also available in a format for teachers using interactive whiteboards. Interviews with people working in the world of ELT. First-hand accounts by people working in different areas of teaching and publishing. Articles about a variety of topics related to teaching. How to survive being a teacher.